The Bihar Board has recently announced the class 10 and class 12 exam results, which saw a higher rate in its passing percentage as compared to last year. While 79.76% of candidates of class 12 were declared successful, 80.73% of students cleared the Bihar Board class 10 matriculation board exam 2019. Now, the Bihar School Examination Board (BSEB) has initiated the procedure for the class 10 and class 12 compartmental examination, for those candidates who were unable to secure a passing mark in any of the major subject(s). The applications for the BSEB compartmental/ supplementary examinations 2019 are available online on the official websites of Bihar Board; biharboard.online, bsebssresult.com, biharboardonline.bihar.gov.in and bsebinteredu.in. Check BSEB Class 10 Toppers List Here. 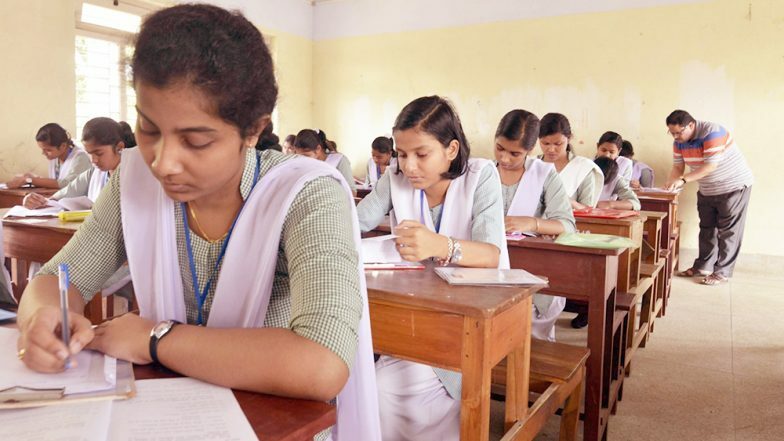 Looking at the passing percentage for both class 10 and class 12 Bihar Board exam 2019, it appears that about 20 per cent candidates from each standard could not perform well in one subject or two. According to BSEB notification, the application process for the class 10 compartmental exams will begin from April 11 and continue till April 18, 2019. On the other hand, class 12 applications form were available from April 5 to April 10, 2019. Besides, the scrutiny process for the BSEB Intermediate was also initiated from April 3, and the online window will be closed on April 12, 2019. Meanwhile, class 10 scrutiny procedure began from April 9 and students can apply till April 18, 2019. This year, the Bihar Board has introduced multiple measures to change the evaluation pattern for both class 10 and class 12 examinations including lenient and step-wise marking systems. In class 12 science stream, Rohini Prakash topped the exam with 473 marks, while Rohini Rani secured the first position from the Arts stream with 463 marks. In class 10 board exam 2019, Sawan Raj Bharti stood first scoring 97.2 per cent.